Cards by America: Happy 2018 crafty bloggers! 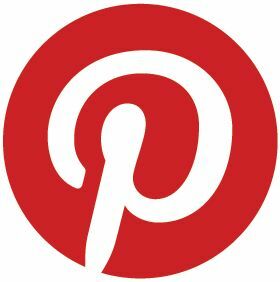 Happy 2018 crafty bloggers! Soooo excited to be back after a long crafty absence. 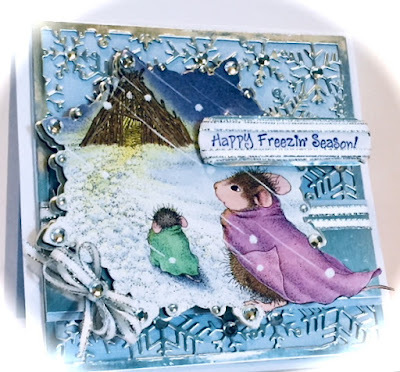 The second House-Mouse make is for a prior House-Mouse Challenge; HMFMC #254 "Anything Goes" or "Frosty". Both cards were created with an images from the HMD Cardmaking Christmas Collection booklet by Joanna Sheen; various dies and loads of fun Bling. Hope you are inspired to use your adorable House-Mouse Designs stamps and images to create and join the fun at HMFMC. A big THANKS to our generous Sponsors - who are giving away great prizes-so don't miss out! For more AWESOME inspiration from an incredibly talented DT check us out!! I hope your 2018 is filled with blessings, good health and wonderful surprises! these are gorgeous cards America great to see you again on the blog. The colors on your freezin season card are beautiful. Love that sentiment too. awesome details and layers. 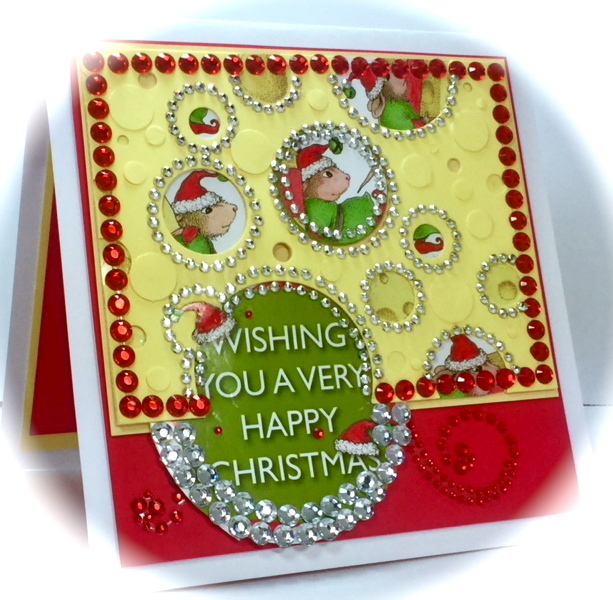 Bring on the bling....love the second card with all the little images and bling circles. Very creative cards, both, so glad to have you back with us. Happy New Year America, hope 2018 is a good year for you and your family.